I shall be very pleased to speak at the colloquium and workshop Infinity, computability, and metamathematics, celebrating the 60th birthdays of Peter Koepke and Philip Welch, held at the Hausdorff Center for Mathematics May 23-25, 2014 at the Universität Bonn. My talk will be the Friday colloquium talk, for a general mathematical audience. Abstract. I shall give a general introduction to the theory of infinite games, using infinite chess—chess played on an infinite edgeless chessboard—as a central example. Since chess, when won, is won at a finite stage of play, infinite chess is an example of what is known technically as an open game, and such games admit the theory of transfinite ordinal game values. 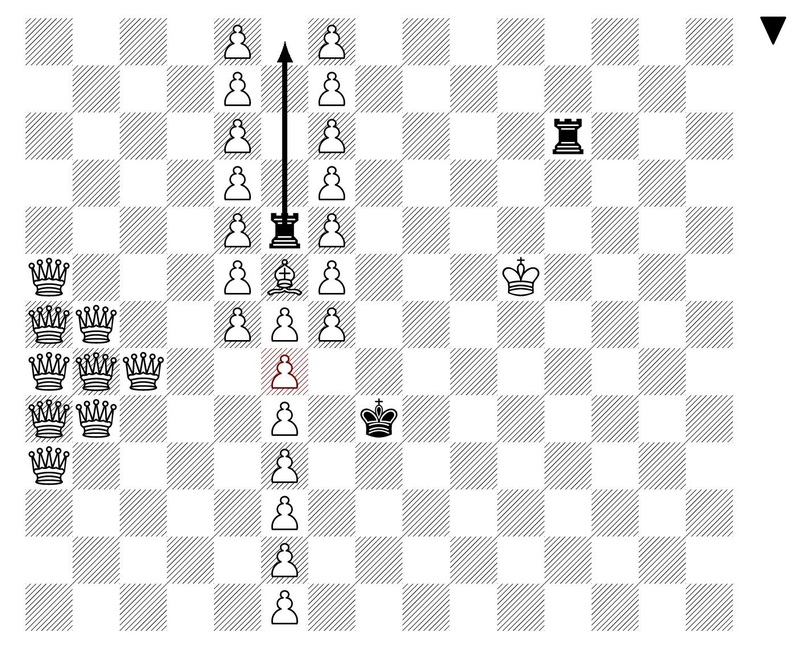 I shall exhibit several interesting positions in infinite chess with very high transfinite game values. The precise value of the omega one of chess is an open mathematical question. 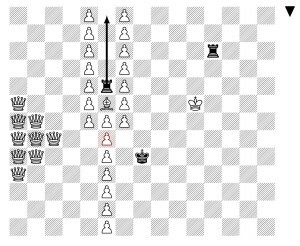 This entry was posted in Talks and tagged Bonn, chess, computability, games, infinite chess, infinite games by Joel David Hamkins. Bookmark the permalink.